Is the Asus Transformer Pad TF701 really a contender to beat the iPad? Apple is fending off assaults on all fronts these days with varying degrees of success. A brand that was not just a market leader but redefined and created market sectors has lost its visionary development and let its competitors catch up. 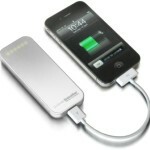 The result – a product line that is frankly just more of the same. The eagerly awaited iPhone 5 was a major disappointment, ITunes’ rigid framework is nothing short of frustrating, and Apples suite of computers are now seriously challenged by both Android and Windows. But the iPad has continued to be the leading tablet of choice, mainly because it has everything you need in a tablet and nothing really go near to it in terms of power, functionality or design. Until now. 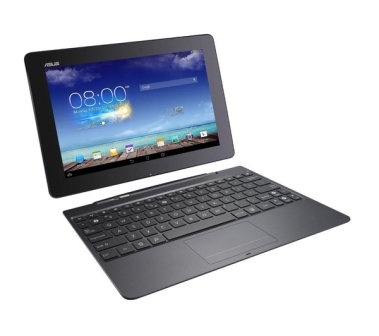 Asus has been developing its Android tablet range over the last couple of years and with its Transformer series almost did an Apple; it turned the tablet sector on its head by introducing a genius keyboard docking system which effectively turned the tablet into a notebook and doubling the battery power in the process. All that was missing to seriously challenge the iPad was the raw power and functionality. With the launch of the Asus Transformer Pad TF701 Asus has an Android tablet that has stunning performance, courtesy of a quad-core 1.9GHz Nvidia Tegra 4 processor and 2GB RAM, a spectacular display using a 10.1-inch 2,560 x 1,600 pixel IGZO IPS screen and 32 gig of RAM which allows you around 25 gig to use out of the box and you get Android version 4.3 as well. 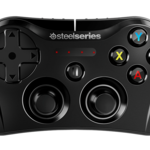 The tablet has a microSD card slot, a microHDMI video output and a headphone jack but when docked with the keyboard you get an extra full size USB 3.0 and SD card slot. The QWERTY keyboard is very useable, the keys very responsive and the tracking pad works perfectly well. The way the tablet interfaces directly with the keyboard is genius, with plenty of custom keys to give you short cut access to the tablet’s functions. 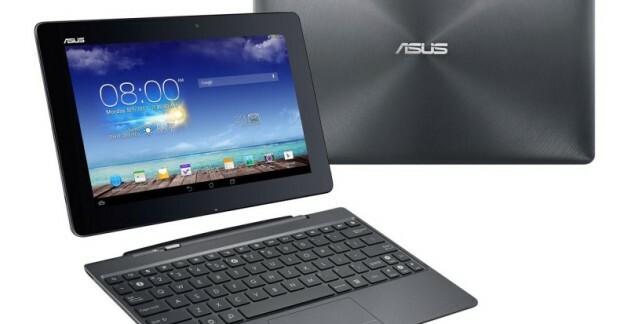 Can the Asus Transformer Pad TF701 really compete with the Apple iPad? I think it can. There will be non believers, but for me this does everything the iPad does and more, with the keyboard the ace in the hole.